Well it’s official Spring is here!!!! 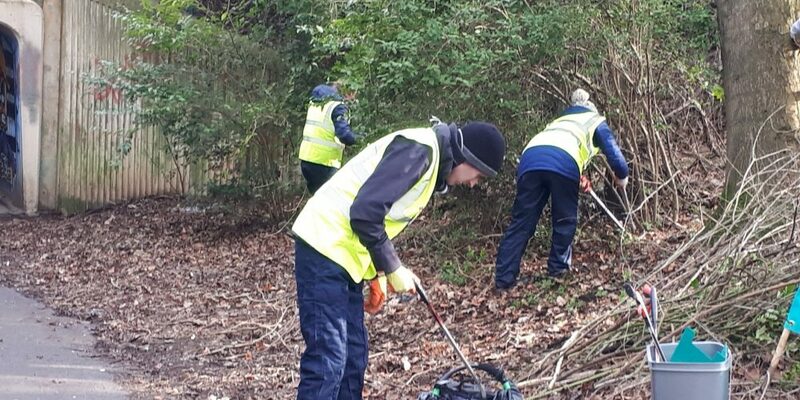 As our numbers are growing Clean and Green Volunteers are takling another site as well as the Barmston Plantation. 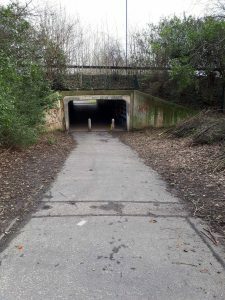 We have started work at the Subway leading from Avebury Drive to Burnhope Road (Barmston). 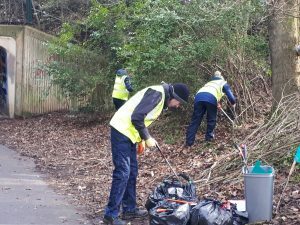 Volunteers have already started to trim back and remove the overgrown vegetation and litter pick the surrounding area. 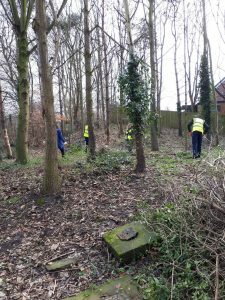 Over the next few weeks we will thin out the wooded area which will really open up the site, making the area feel safer and look nicer. The fantastic work our volunteers carry out would not be possible without the support of the Washington Area Committee, who strive for a Cleaner Greener Washington.